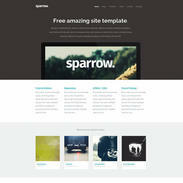 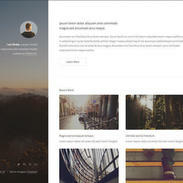 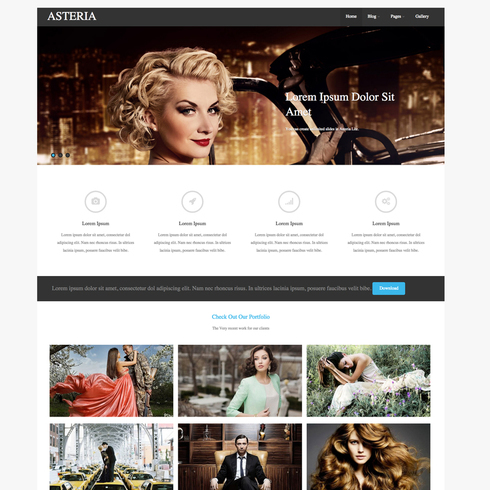 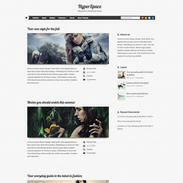 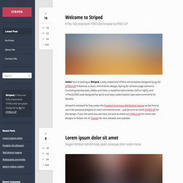 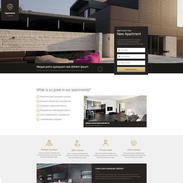 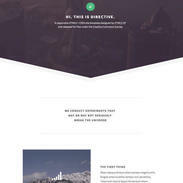 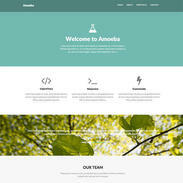 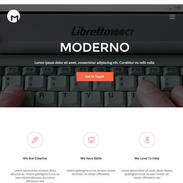 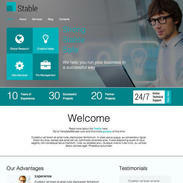 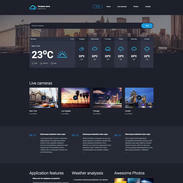 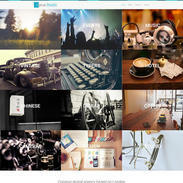 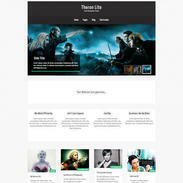 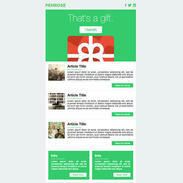 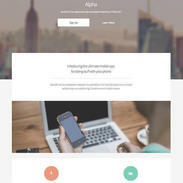 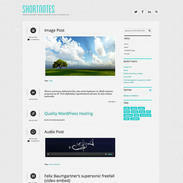 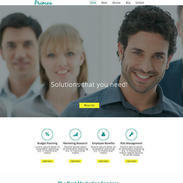 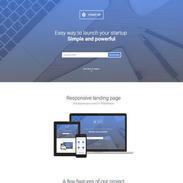 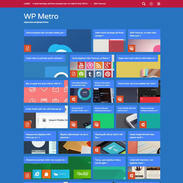 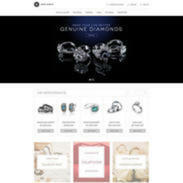 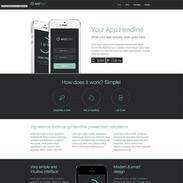 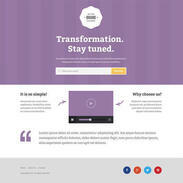 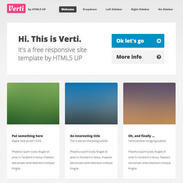 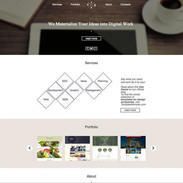 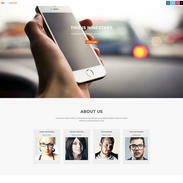 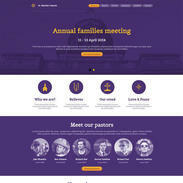 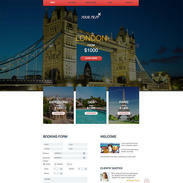 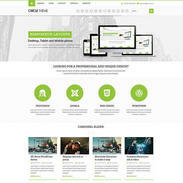 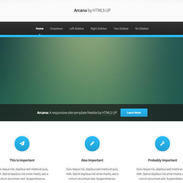 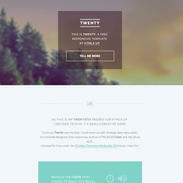 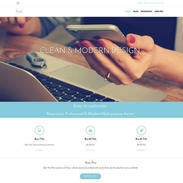 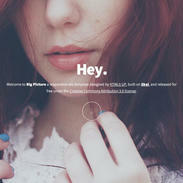 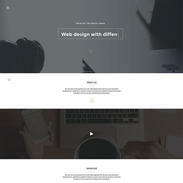 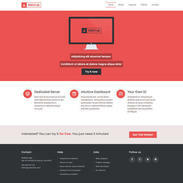 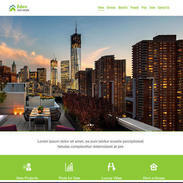 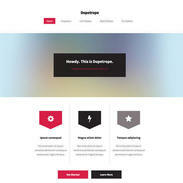 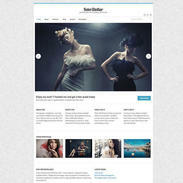 The beautiful Asteria Free Responsive Wordpress Theme is completely customizable and waiting for your download. 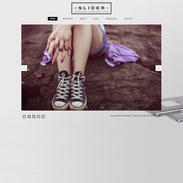 The sleek slider and modern color scheme will work perfectly for someone in the photography industry, or another image based industry. 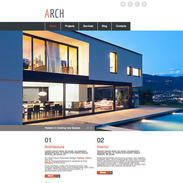 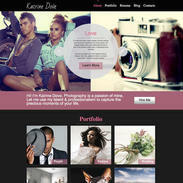 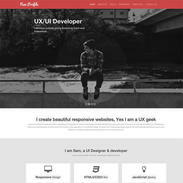 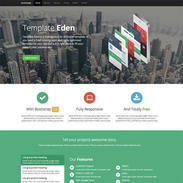 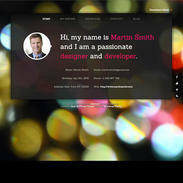 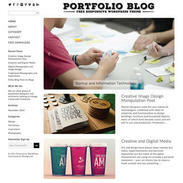 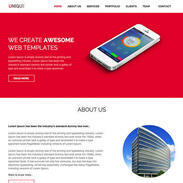 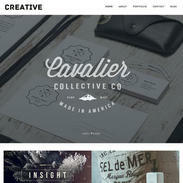 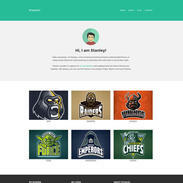 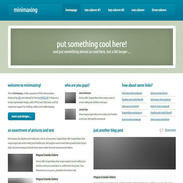 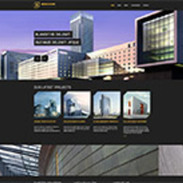 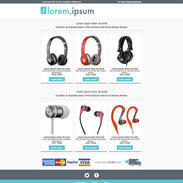 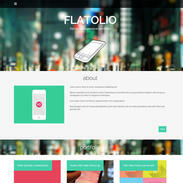 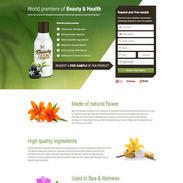 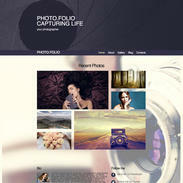 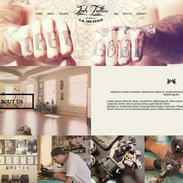 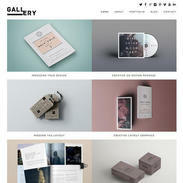 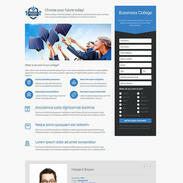 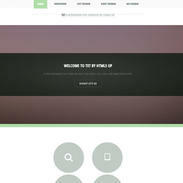 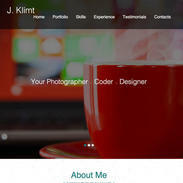 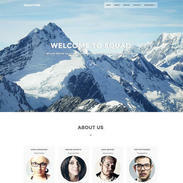 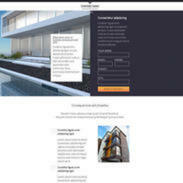 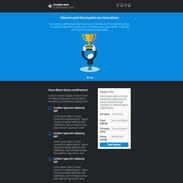 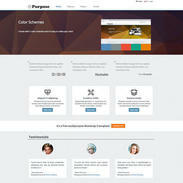 The clean look that this template provides will help your site stand out amongst competitors.